The VPX6-CXD, 6U OpenVPX SBC(Single Board Computer) is based on the highly integrated Intel® Xeon-D processor platform. The VPX6-CXD is configured with dual Xeon-D processors and is designed for use in very computer-intensive applications as well as high performance in transferring a huge amount of data. To maximize the data transferring bandwidth, it provides two sRIO Gen2 channels on the data plane and two 40Gb Ethernet ports on the additional data plane per processor. 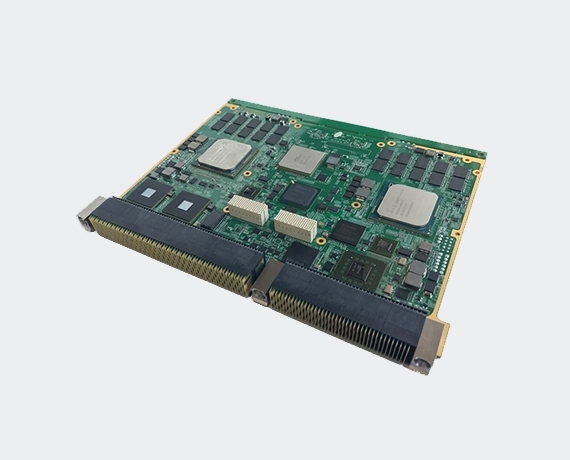 The Xeon-D SOC SBC is a full-featured 6U OpenVPX SBC, designed for harsh-environment, air and conduction-cooled aerospace and defense applications such as command/control, ISR, radar, sonar and signal processing. With a high bandwidth on the network channels, PCI Express® Gen3 fabric and XMC2.0 expansion in the VPX6-CXD enables developers to take full advantage of the leading-edge Xeon-D processor architecture.